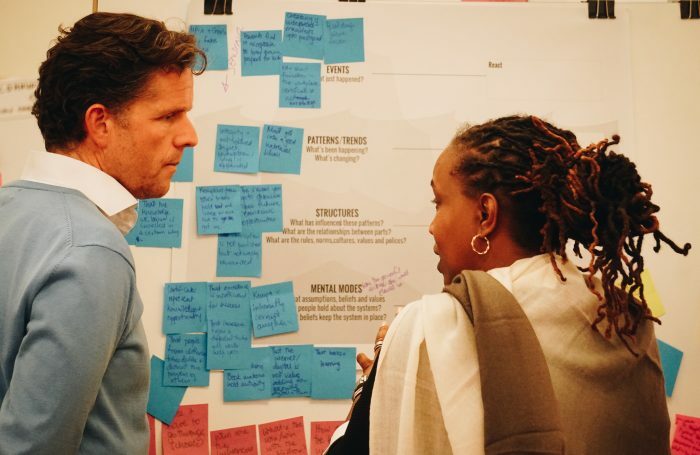 THNK supports leaders to develop innovative solutions to the world’s greatest societal challenges. We design and deliver leadership and innovation programs which equip participants with the vision, mindset, and skill set to increase their impact and unlock their full creative leadership potential. 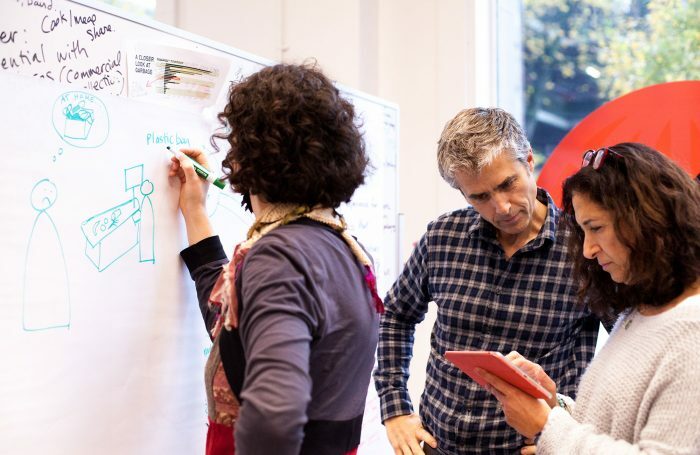 Dubbed by Stanford as the future of higher education, THNK can be classified as a ‘C-School’, combining the best of both design and business schools, while also drawing from systems thinking and leadership development. You are an experienced leader who is driven to do good work and accomplish big impact. Develop your initiative while growing as a leader and expanding your global network during THNK's flagship program in Amsterdam.